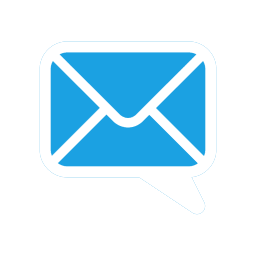 Think safer play spaces, better sleep, even a clever way to organize paperwork. These problem-solving products make everything from travel to baths to bedtime a lot easier. Brilliant! If your toddler is going places, you’re gonna know about it with the toddlermonitor™ Door Monitor Motion Sensor. It hangs on the doorknob and alerts you to any monkey business via your smartphone. 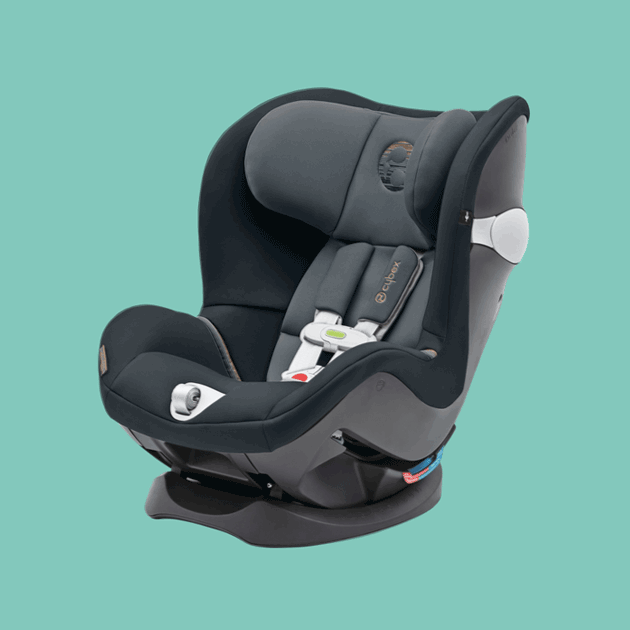 Cybex Sirona M Sensorsafe 2.0 Convertible Car Seat alerts you if your child becomes unbuckled while the car is moving, if the backseat is too warm or cold, or if your child is accidentally left behind in the car. Convert the Doona™+ Infant Car Seat/Stroller with LATCH Base from car seat to stroller in seconds without any extra pieces! Lift the car seat from the base and pull the lever to reveal wheeled stroller legs. So cool! 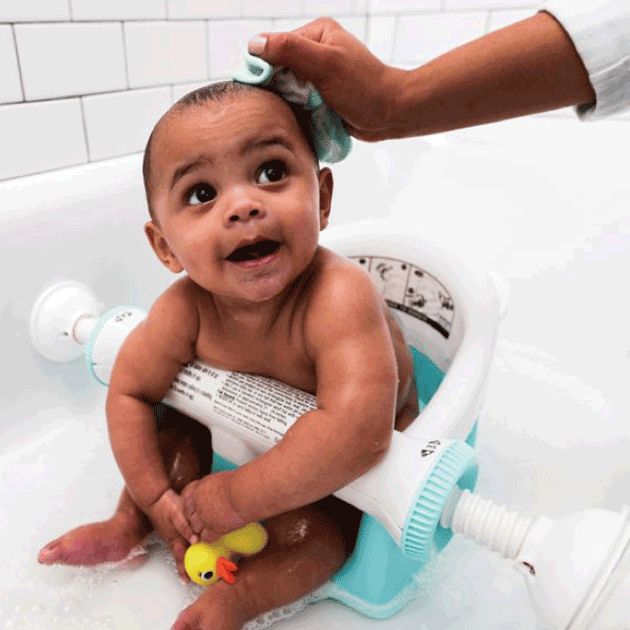 Perfect for helping your baby get used to being in a larger tub, the Summer Infant® My Bath Seat has Sure & Secure suction cups that keep the seat in place, providing safety as well as easier reach for you and your washcloth. 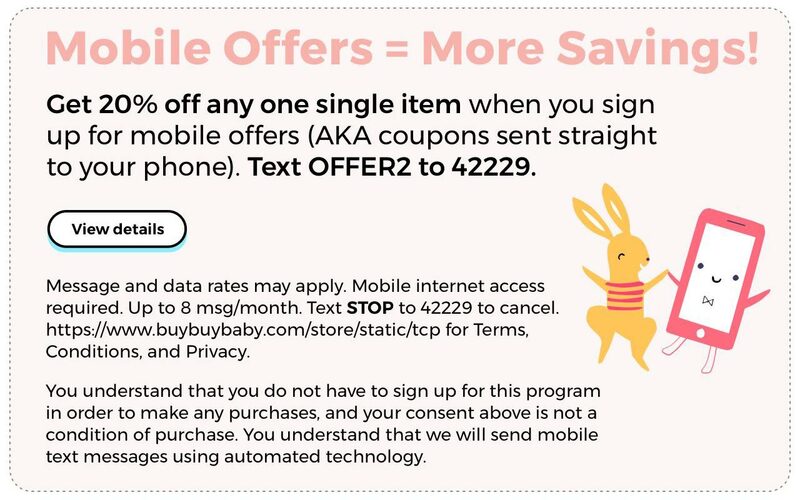 Tuck the Bluetooth-enabled HALO® Snoozypod Vibrating Bedtime Soother into your baby’s bed and it plays reassuring sounds and emits mattress vibrations that can help your little busybody get some much needed rest. Hide-and-go-seek is fun, but not when it comes to paperwork. 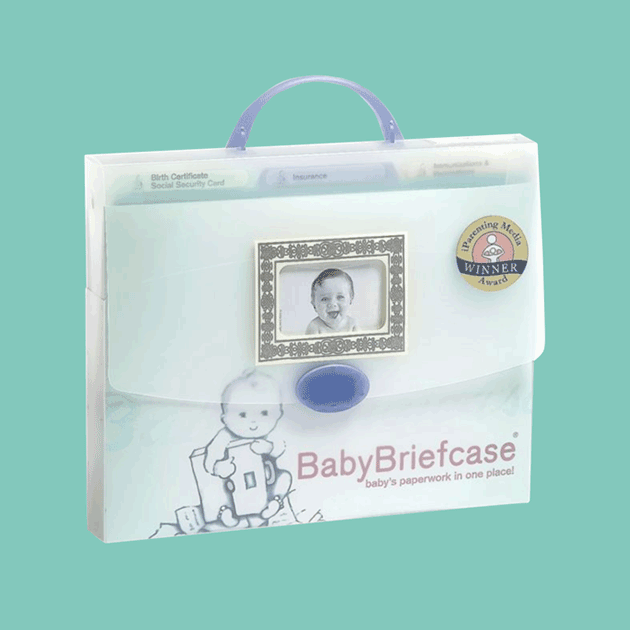 Keep birth certificate, medical forms and more in the BabyBriefcase® Baby Paperwork Organizer and you can go back to searching for pacifiers.